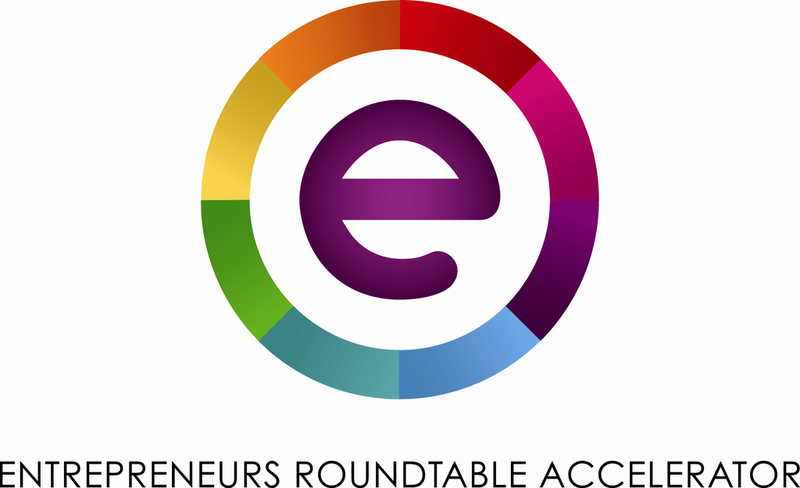 While New York City is buzzing with Microsoft news, Entrepreneurs Roundtable Accelerator (ERA) held its biannual demo day for its Summer 2015 class today. Of the 10 that presented, here were our favorite five (in no particular order). We all price compare on the Web in order to make sure we’re getting the best deals, but when you’re out shopping, impulse purchases happen. To help avoid buyer’s remorse, Grsp is an iOS app that lets you price compare using local data to let you know if a nearby store offers a better price on the item you’re about to purchase. If you need a second opinion, the app also lets you poll friends or Grsp’s community to see if they recommend buying the item in the first place. Sweet’s software might not the sexiest thing pitched today, but people love food so it’s cool to see a startup tackle the company from the business side. Sweet allows wholesale food companies to manage sales, orders, invoices and inventory to get analysis on their supply and demand rates. It also let these traditional companies take their business online with a Web catalog to make ordering easier. Camera equipment rental places already exist, but they cater to mostly professional teams with big budgets. If you’re a freelance video editor or a YouTube blogger who needs a nice camera for the day, KitSplit aims to help provide the equipment whenever and wherever you need them. The app lets you find the equipments you need and schedule a delivery/pickup so you can focus on the creative end. With many founders moving their businesses over to the United States, it can be hard for international citizens to get credit approval for loans, cars and the like since they don’t have a FICO score or a social security number. ModernLend hopes to remedy this by offering its own debit card which measures education background, employment history, social data and more. If approved, they can then use the card to start building their US-based FICO score for future needs. Finding the right interior designer who shares your vision can be difficult, so instead of shopping around, Dezignable lets you upload a photo of the space you’re looking to glam up along with your desired styling and budget. Then, you’ll receive three custom designs to choose from. When you’re ready to pick the final design, you’ll receive a 3D rendering of the space along with a shopping list of where to get the items displayed in the design. This gives you the flexibility of not buying something in the proposal if you don’t want to.